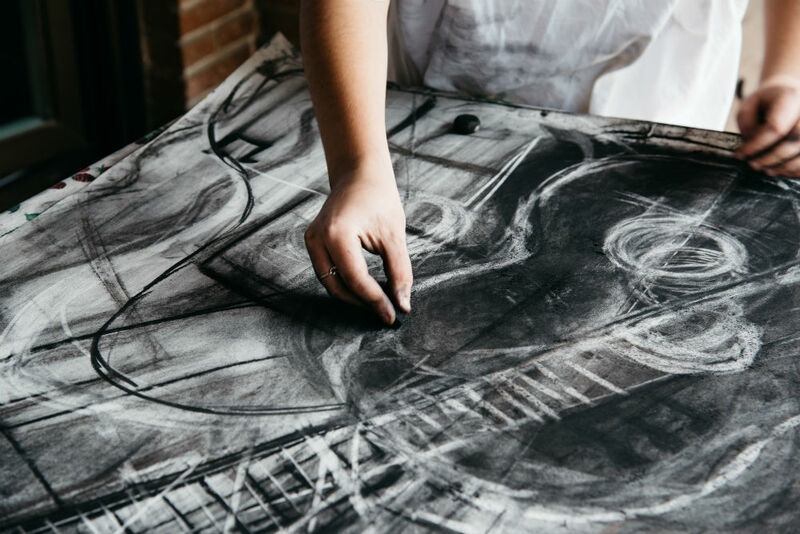 Charcoal drawings are stunning and can be some of the most immaculate pieces of art you set your sights on, but deciding how to protect charcoal drawings is something that has been quite a big debate amongst the arts community. Some people think leaving charcoal drawings in their natural state is the better option, whereas others believe that applying a fixative is the only way to preserve the integrity of charcoal art. What Happens if I Don’t Use a Fixative? 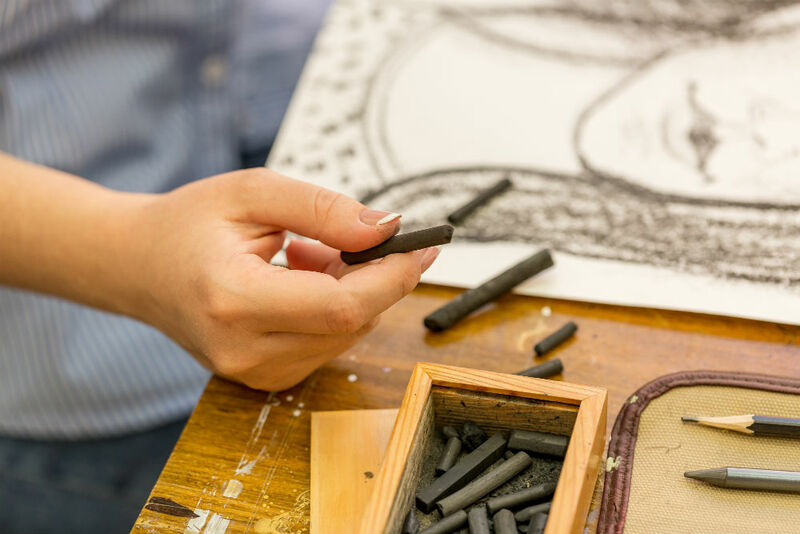 If you’re someone who has wondered whether applying a fixative is necessary or not when trying to preserve charcoal drawings, it’s important to remember that fixatives are specifically designed to keep your artwork in pristine condition over the years. If you’re someone who is constantly pulling their drawings out of their folders, showing them to friends and family, or putting them out on display, you’re going to need to protect them. With that being said, there are plenty of different types of fixative on the market that can be used, and it’s important that you choose the right one that is designed specifically for your type of artwork. Also, some artists believe hairspray achieves the same effect as a fixative, except it will cause yellowing of the paper over time and make it incredibly sticky. The main purpose of learning how to protect charcoal drawings using a fixative is to give artists an easy way to protect their artwork; therefore, the steps for using one are quite simple. It is important to remember though that a fixative has chemicals, and you should always seal your artwork in a well-ventilated area. The first thing you’re going to need to do is to make sure that you blow away any loose particles or gently brush the artwork with a drafting brush. Also, make sure that you do not use your hands as this will leave oil on the paper and can lead to irreversible smudging. You would also want to make sure that you affix the drawing to an angled and solid surface so that it will not move once you start spraying. With the help of artist’s tape or clips, you can make sure the paper won’t move and the spraying surface is angled as this helps prevent puddles. If this is your first time using a specific type of fixative, make sure that you test it out on a piece of charcoal paper first. Ensure that you coat the entirety of the paper and see if any adverse effects occur. In case there is none, you’re safe to start spraying your charcoal drawing. Make sure that you read the instructions on the back of the can or bottle since certain types of fixatives need to be used in specific ways. With most products, make sure that you shake the container for at least two to three minutes before you spray the agent on the charcoal drawing. You will also need to clear the nozzle by spraying a couple of short spurts onto a piece of scrap paper. Now that it’s time to start spraying, it’s better to do a few small coats rather than one heavy coat as you’re going to want to make sure that you don’t saturate the paper. You also would want to spray approximately two feet away from the paper and ensure that with each swipe of your arm, you’re covering the paper from edge to edge. Wait at least 30 minutes in-between each coat, and it’s important that you don’t touch the drawing at all, even if it might appear to be dry. In order to ensure that your charcoal drawing is sufficiently dry before handling it, wait at least an hour for the fixative to work its magic and dry thoroughly. You should then be cleared to store or display it as desired. By now, we'd hope that you agree with us that fixatives is a worthwhile investment for protecting your art. There are basically two types of fixatives: workable and final fixatives, we will explain what the differences are and our recommendations for both types of fixatives. A workable fixative adds a fix layer on top of an art work in progress. Workable means artist can continue to work on top of the fixative layer. For this type of fixative, we recommend ​Krylon Workable Fixative​. Final fixative as opposed to the workable fixative, does not allow further work on the art once it is applied. They are meant to bind any loose particles on an art piece. We quite like The Grumbacher Final Fixative, it is a fast drying fixative with quality finish and works well for charcoal and pastel. If you’re someone who isn’t too keen on using fixative, there is one great and reliable way to preserve your drawings with the help of a frame. When working with charcoal, it’s important that you purchase a triple mat frame as this helps make sure the charcoal doesn’t touch the glass, which can cause smearing and dislodge particles. You’re also going to want to make sure that when you clean the glass, you use a damp cloth and not a dry cloth since that will create static. 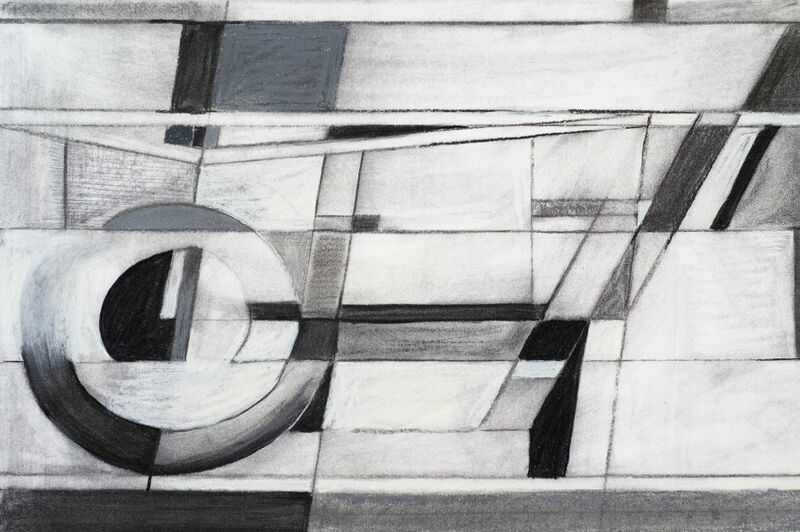 Learning how to protect your charcoal drawings is one of the most important things to know as a charcoal artist, especially if you want to maintain the integrity of your artwork. Even though you might be uninterested in using a fixative, it’s the best option for making sure your charcoal pieces are protected over the years because it offers far more reliability than simply framing your artwork.